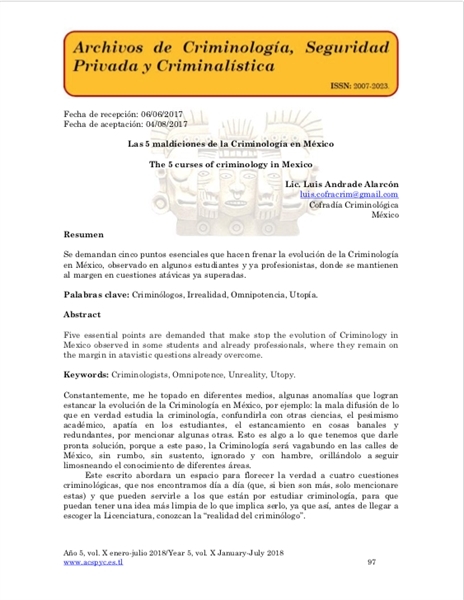 Se demandan cinco puntos esenciales que hacen frenar la evolución de la Criminología en México, observado en algunos estudiantes y ya profesionistas, donde se mantienen al margen en cuestiones atávicas ya superadas. 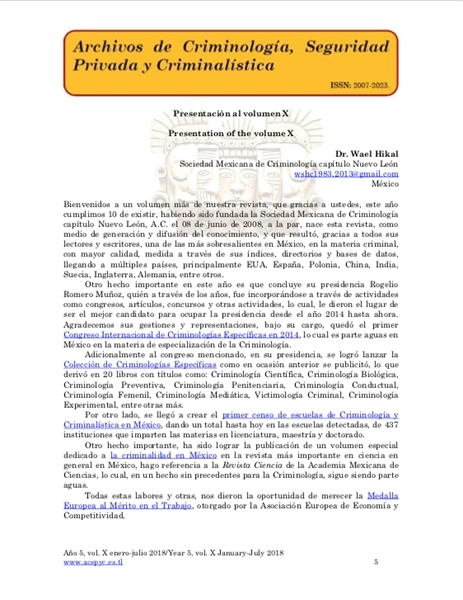 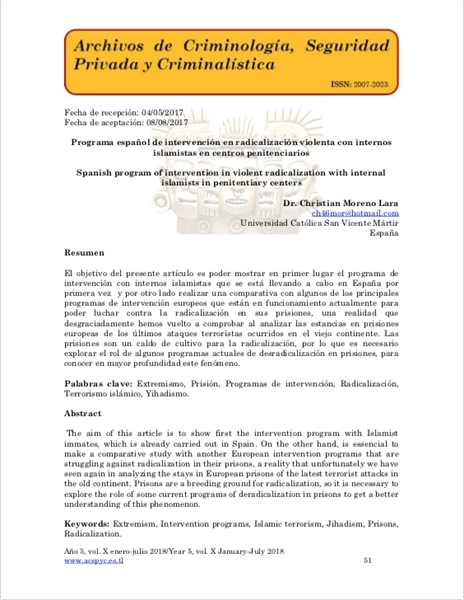 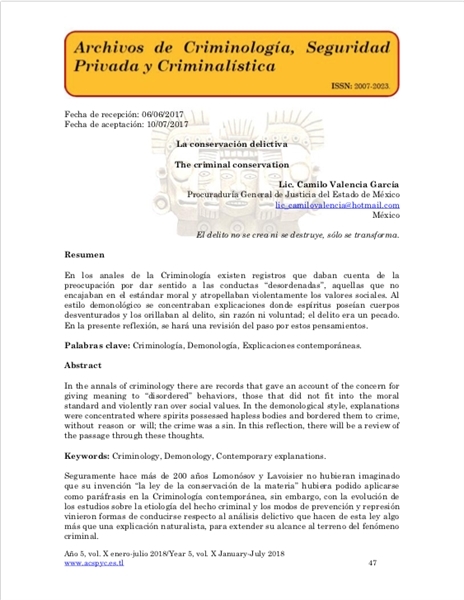 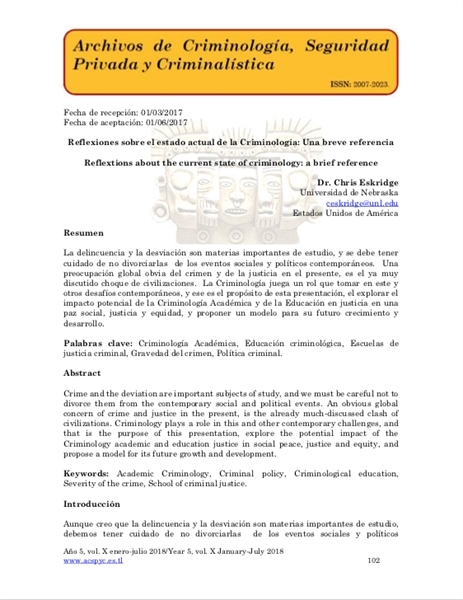 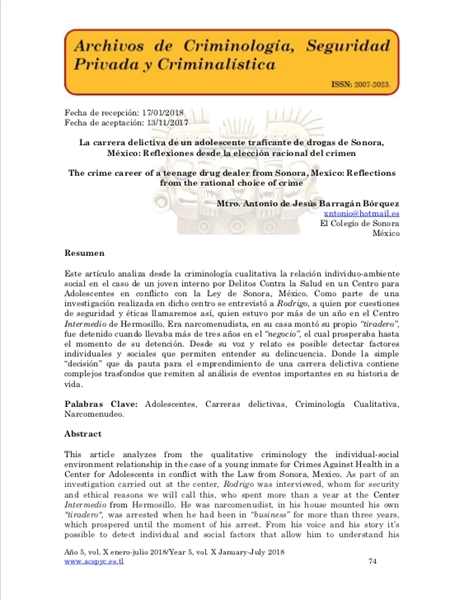 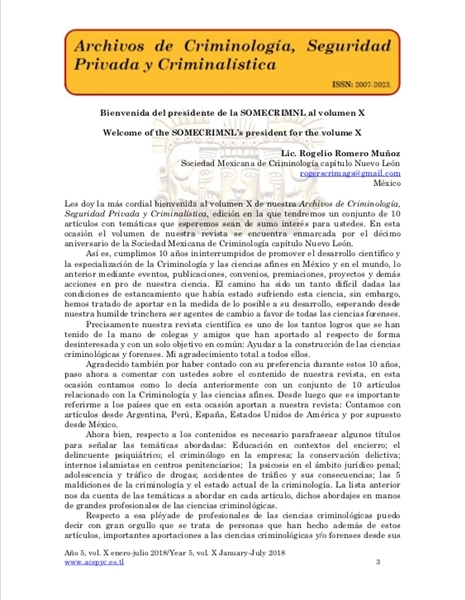 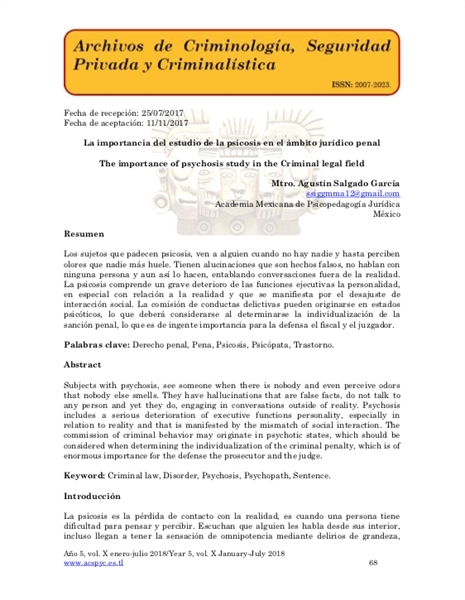 Five essential points are demanded that make stop the evolution of Criminology in Mexico observed in some students and already professionals, where they remain on the margin in atavistic questions already overcome. 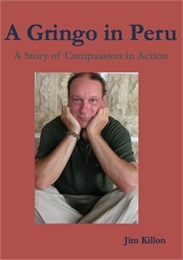 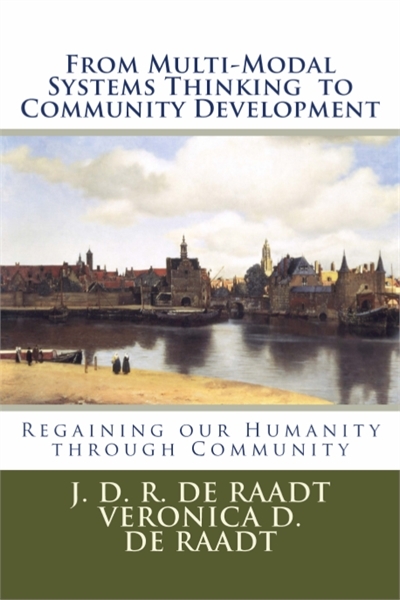 ...we have learned through our experience and from history – and by thinking historically – is that the most effective and most humane tool of social change is education. 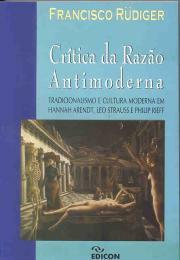 The authors present the organizations from several perspectives: sociological, psychological, philosophical, managerial. 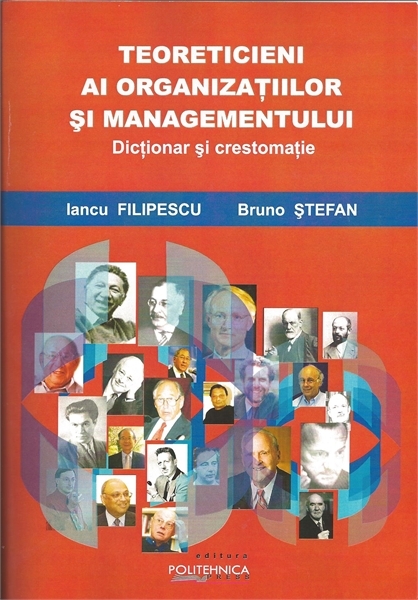 The book brings together the scientific contributions of renowned Romanian teachers. 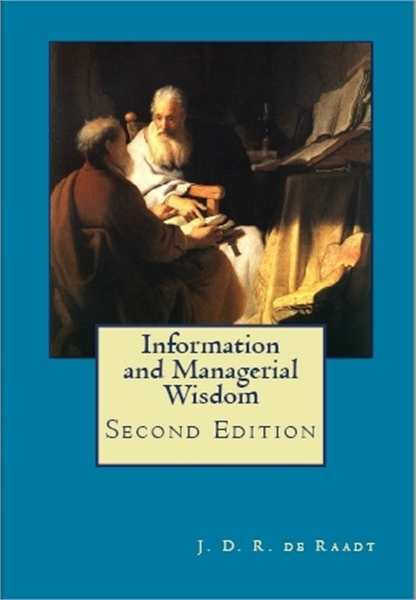 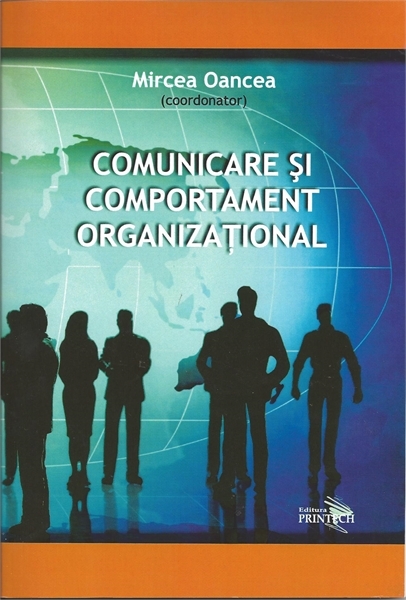 The most important theories about organizations are presented in this dictionary. 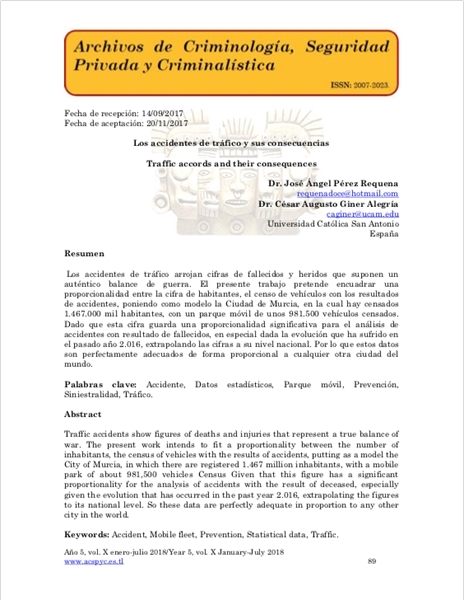 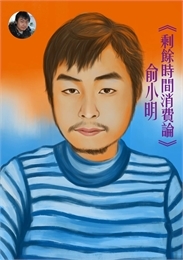 The professional career of the authors is briefly presented, a summary of the theories and significant quotations of them or their accompanying presentations, and the bibliography helps to identify their main writings. 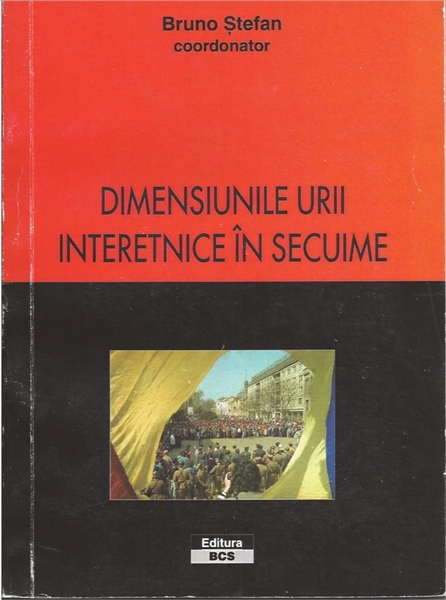 The trade unions played a very important role in the history of Romania in 1997-1999, during the right-wing government, which proposed to restructure the socialist economy. 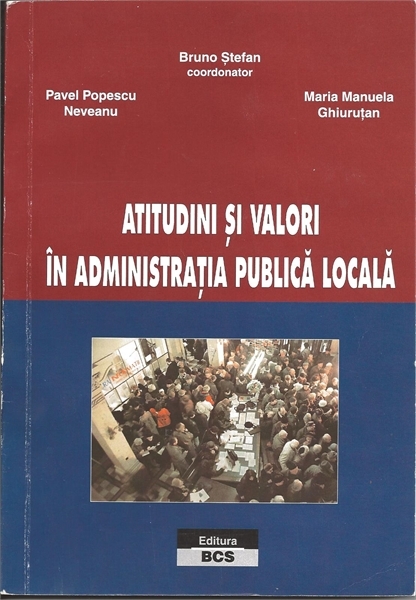 The book shows how they have responded, how trade unions and its members have adapted to reform measures, massive layoffs. 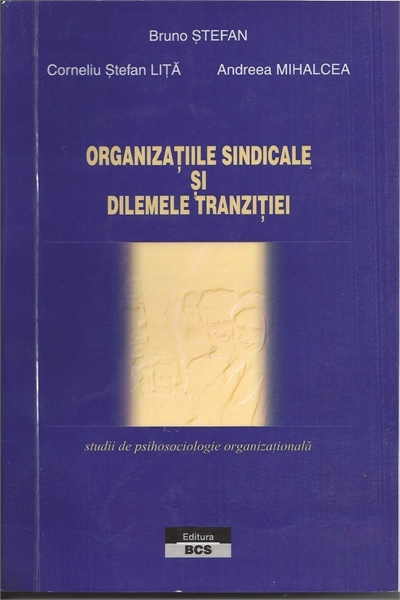 The presented psychosociological researches were coordinated by the authors of the Social Research Bureau and were the most extensive studies in Romania. 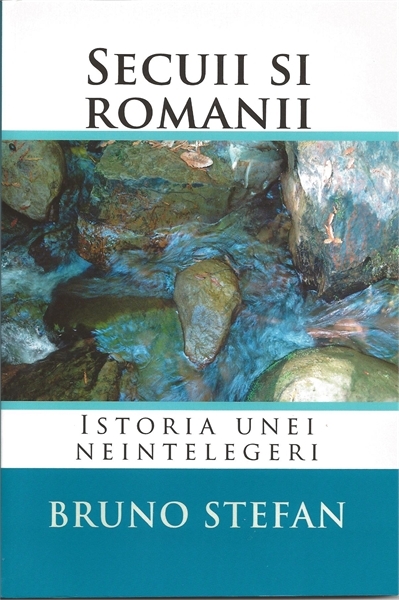 The book analyzes the relations between the Hungarians and the Romans in the Transylvanian region, showing that the tensions between the two ethnic groups have roots in the past, cultivated for more than 150 years by some people (from secret services, political parties, public institutions) interested in interethnic hatred to facilitate access to power and resources.